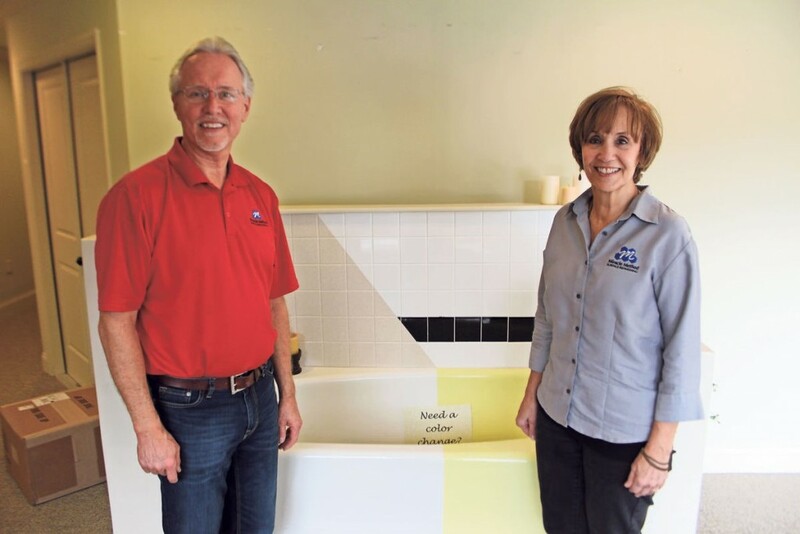 Extend the life of your bathtubs, tile, and countertops for 15 years or more. Save up to 75% over the cost of replacement. Avoid the seemingly endless mess of remodeling. 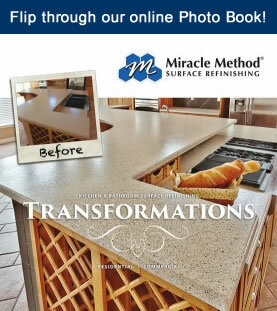 Update the appearance & color of your bath or kitchen in just days, not weeks. Sound too good to be true? We understand. So, come check it out for yourself. We know you wouldn’t buy new kitchen or bathroom fixtures without seeing them first—you’d visit a showroom. 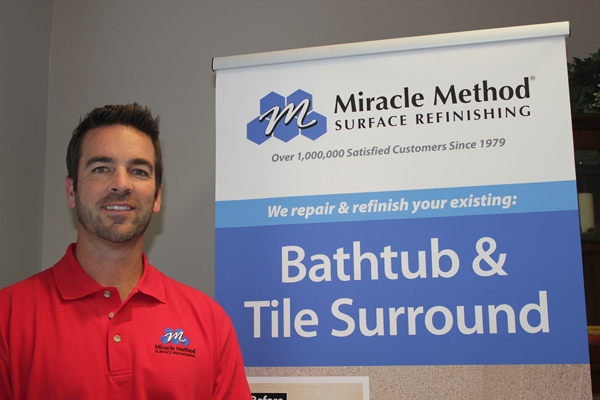 Well, we wouldn’t expect you to choose surface refinishing without seeing it first, either! 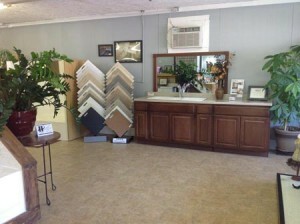 Come in to see—and feel—the difference for yourself! Whether you want to schedule an appointment or just stop in a take a look, you can find a Miracle Method showroom near you by visiting http://www.miraclemethod.com/find-a-location.php. We look forward to meeting you.